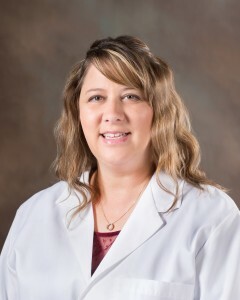 Bond Clinic Welcomes Carrie Carbone, MS-APRN, FNP - Bond Clinic, P.A. Bond Clinic, P.A. Bond Clinic is pleased to welcome Carrie Carbone, APRN. She will be working with Dr. Arango in her Family Medicine practice.